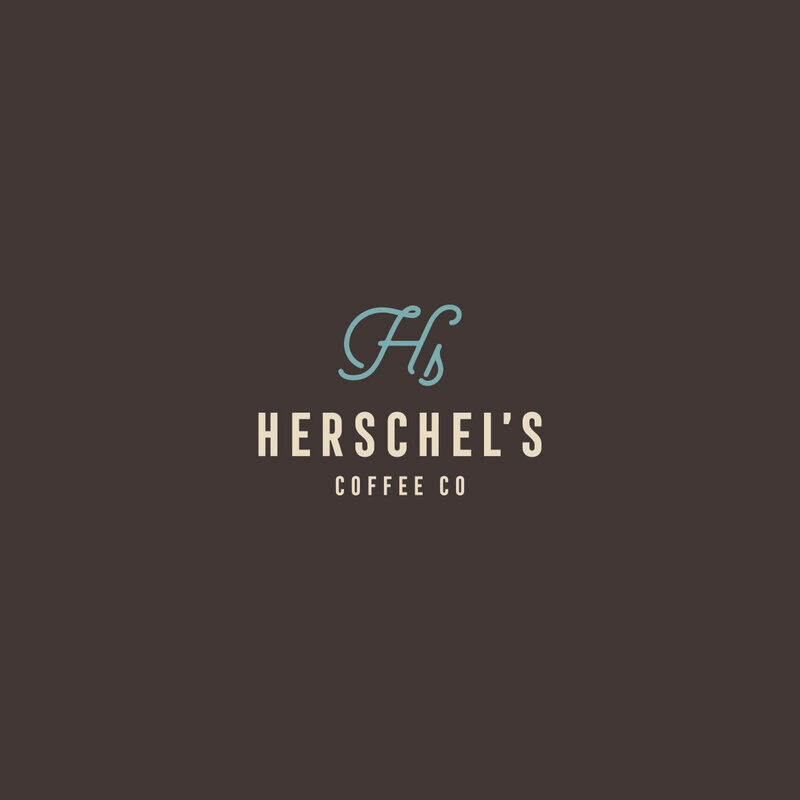 We created a brand identity with a vintage and minimal approach for Herschel’s Coffee Co. 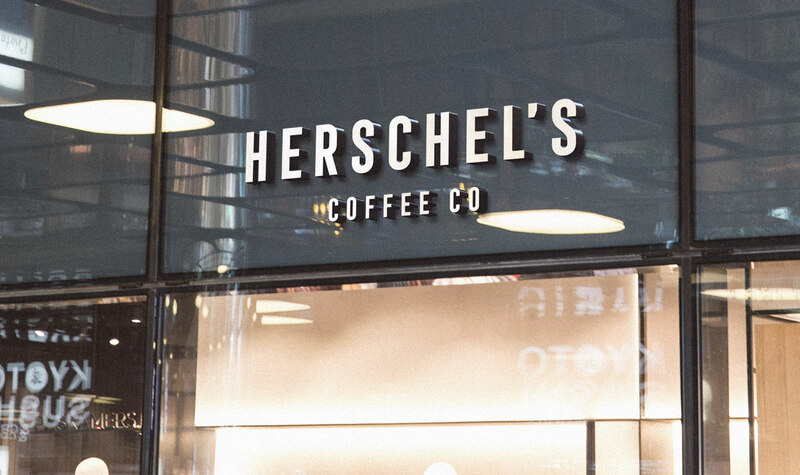 The inspiration for the colors of Herschel's comes from coffee beans. 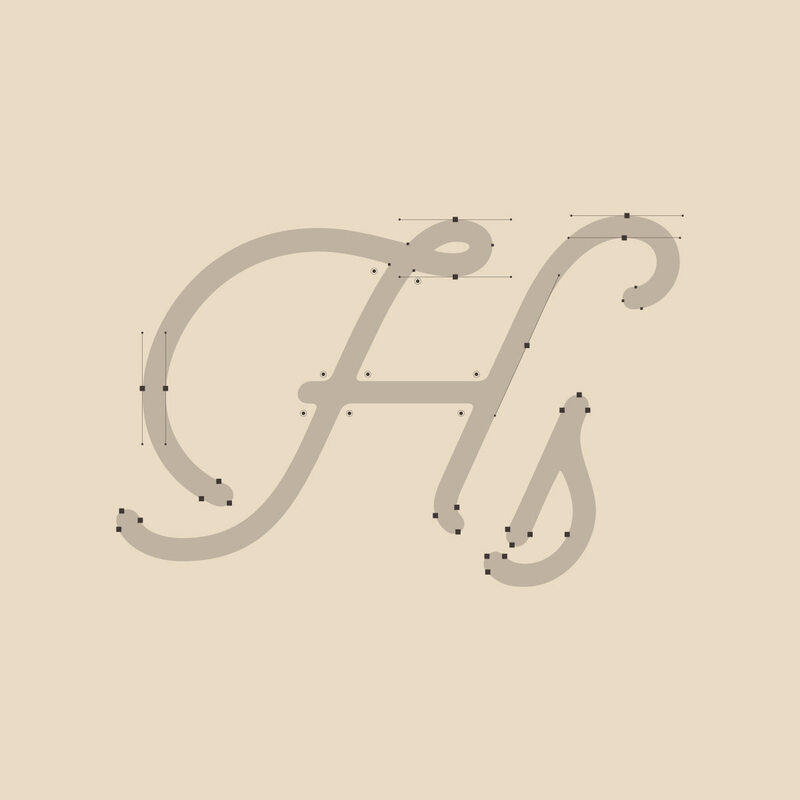 At the same time it was supported by blue tone in order to create contrast. We also used cream tone and soft colors alternatively. 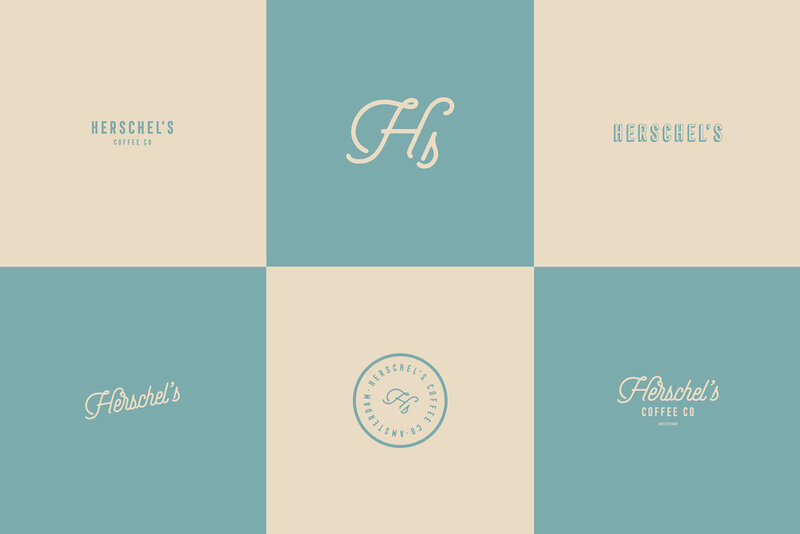 It is a vintage, simple and minimal branding / packaging project. 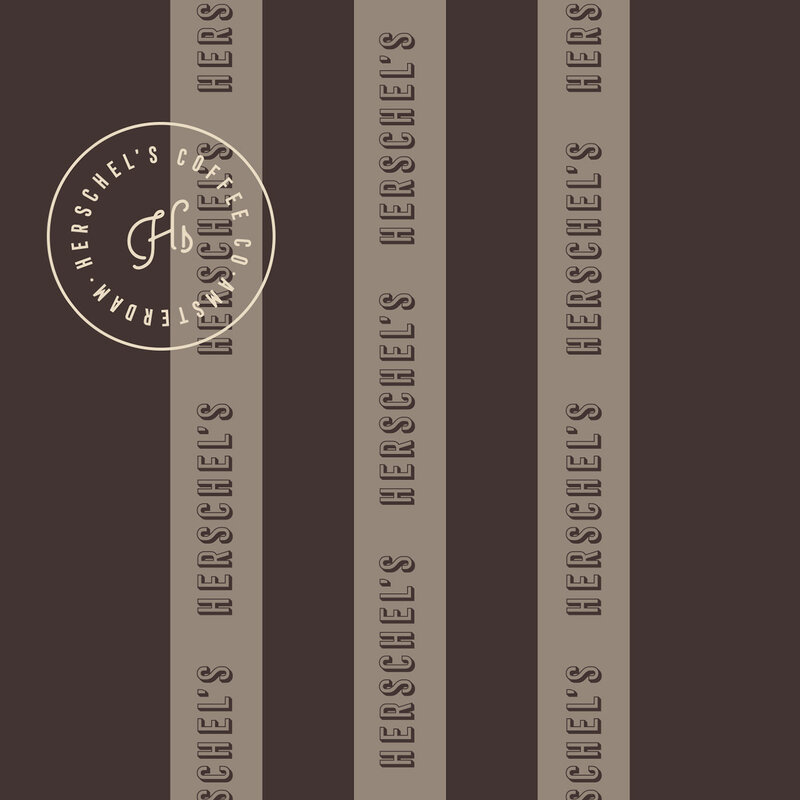 We hope that you like it! 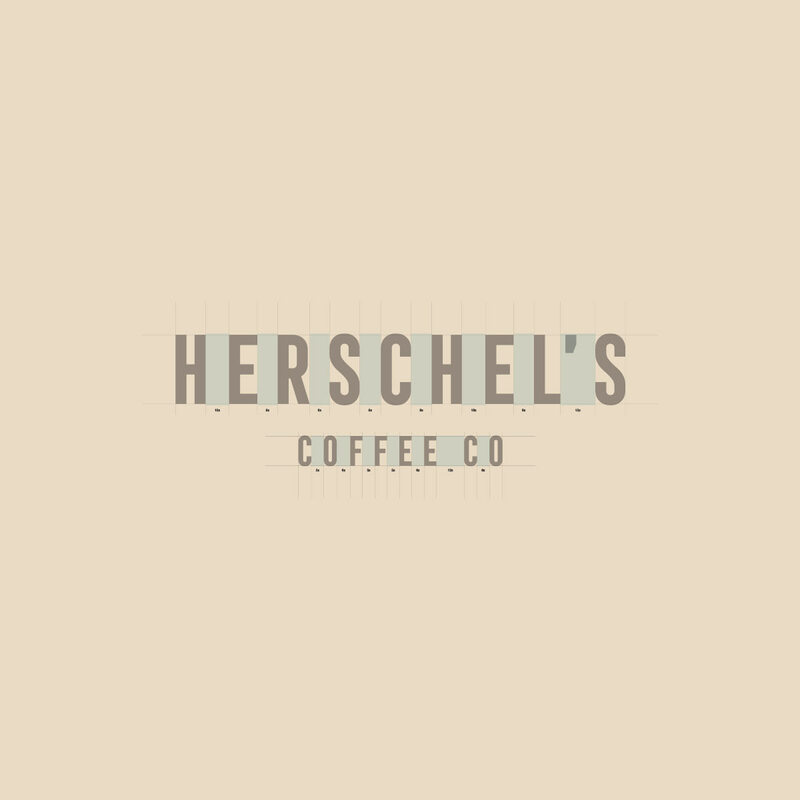 We created a brand identity with a vintage and minimal approach for Herschel’s Coffee Co. 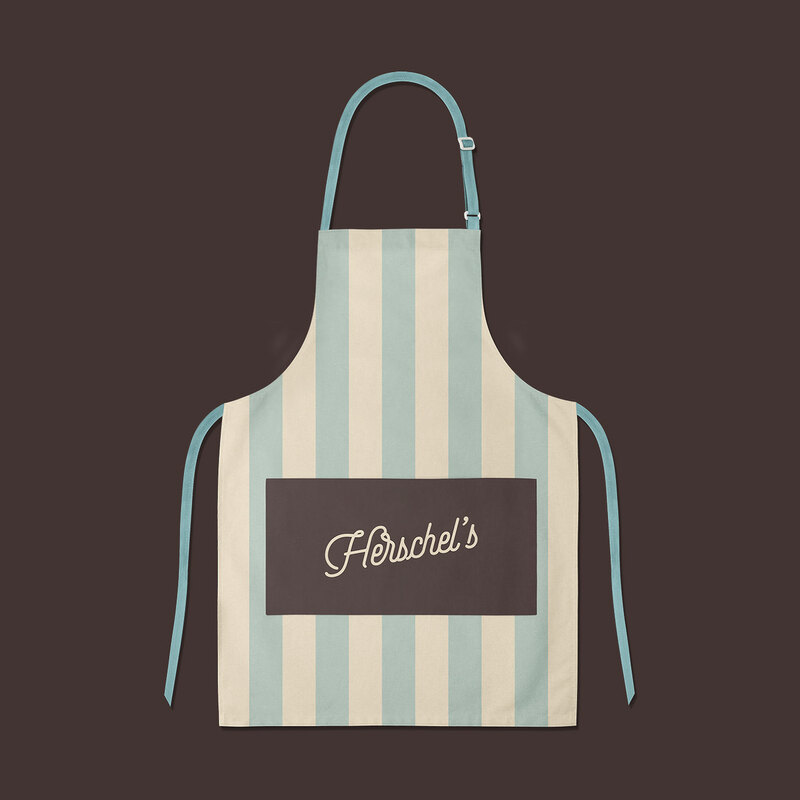 The inspiration for the colors of Herschel's comes from coffee beans. At the same time it was supported by blue tone in order to create contrast. We also used cream tone and soft colors alternatively. 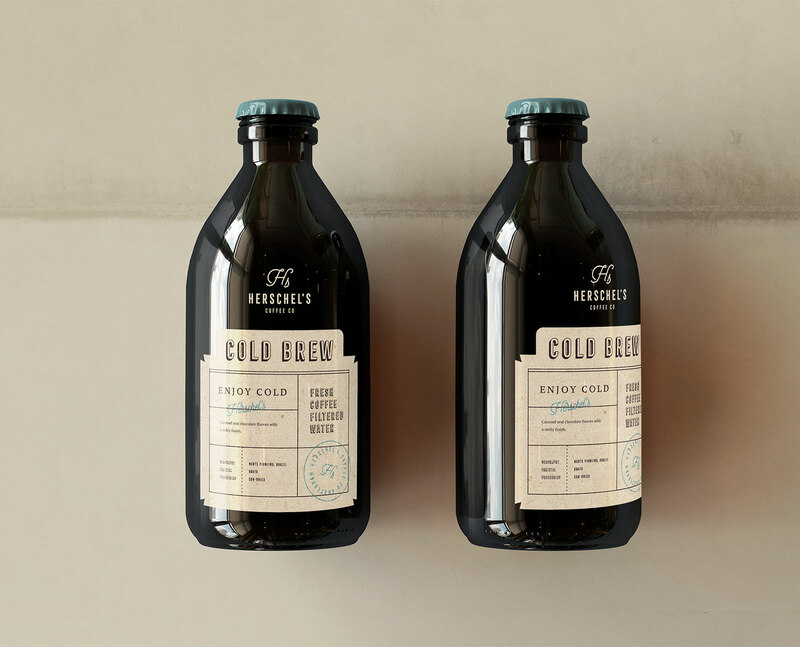 It is a vintage, simple and minimal branding / packaging project. We hope that you like it!